Keep your overhead low, and don't be afraid to make mistakes, LumenAd co-founders Ryan Hansen and Matt Parker say. "Advertising technology with a pulse," is how they describe their company, which assists ad agencies in connecting advertisers with consumers. Founded in 2014, LumenAd already plans to add 62 new jobs over the next two years at its Missoula, Montana-based headquarters. Hear from Ryan and Matt about the rapid rise of their new digital startup and their plans for the future on this episode of “Can Do: Lessons from Savvy Montana Entrepreneurs"
It’s NOT your imagination. There are a lot of political ads airing right now on television. 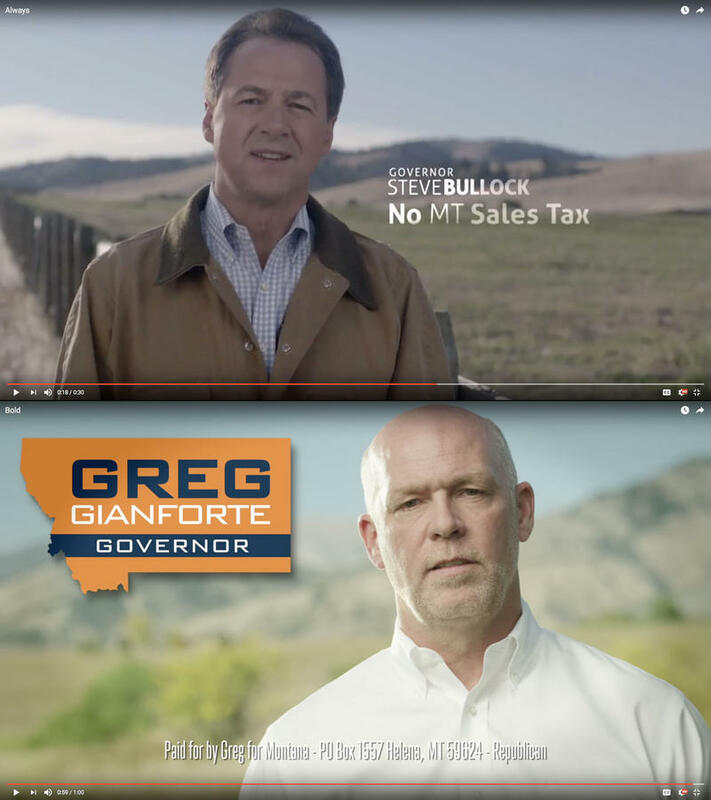 A national study released today by the Wesleyan Media Project found Montana ranked near the top in the volume of ads bought and airedin the gubernatorial and U.S. House contests. That’s how political candidates often describe their opponent’s advertisements that are saturating television, mailboxes, and social media. 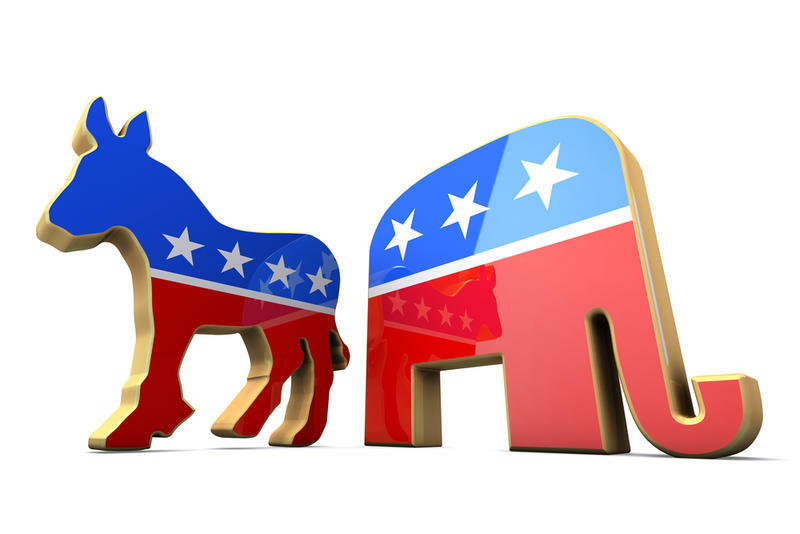 What does the laws says about truth in political ads? Not much, says Commissioner of Political Practices Jonathan Motl, because the content is protected by the Constitution’s free speech provisions. “That is where the argument that you are interfering with the First Amendment speech right is strongest,” he says. This year's elections have paled in comparison to the $50 million spent on 2012's fight between Sen. Jon Tester and former Congressman Denny Rehberg, but that doesn't mean there hasn't been any activity on television. We culled through reports from Missoula-area broadcasters to get a sense of the amount of money being spent in the top races in the state.